Cold rolled 1045 steel bar is a medium carbon steel grade with good weldability, formability, and better mechanical properties over other cold drawn grades. This grade is widely available and commonly stocked because of its excellent properties and cost. However, due to its low alloy content, this grade has limits on physical properties. Eaton Steel Bar Company stocks several diameters of this grade to meet your demands quickly and can meet A108 requirements. We also stock many sizes that are QL-2 certified. 1045 cold drawn steel bar provides greater dimensional control, improved straightness, and better surface condition to aid in machining. 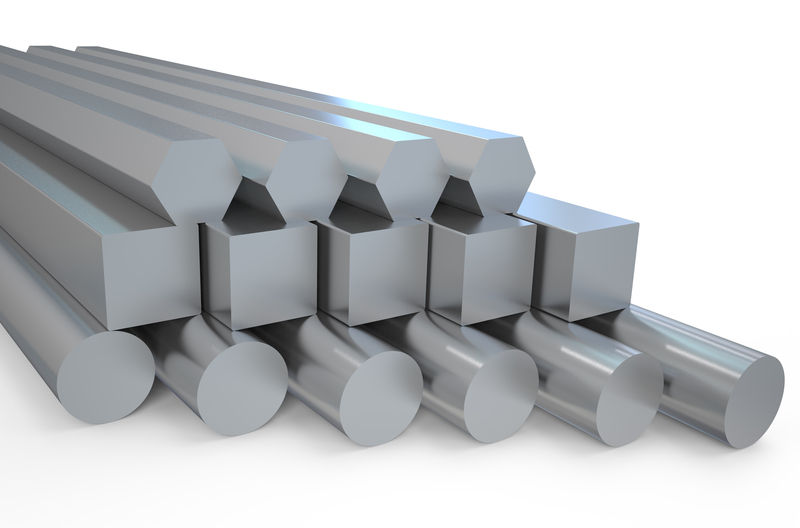 We also supply 1045 cold drawn steel bar to various industries like automotive, agriculture, ATV, construction, and motorcycle. Typical applications for this grade include shafts and fasteners for hydraulic or pneumatic cylinders. Estimated Mechanical Properties for "Grade 1045"